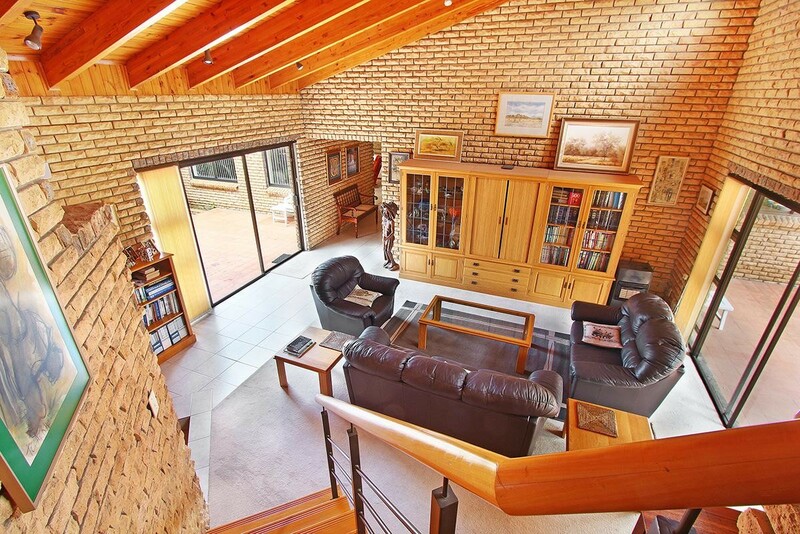 Sign up and receive Property Email Alerts of Houses for sale in Everglen, Durbanville. Tucked away in quiet cul de sac amongst very upmarket properties in catchment area of Fairmont High, Stellenberg High and Eversdal Primay. Rare opportunity : In mint condition: transform this spacious family home in your dream home with subtle modifications. 4 Double beds, massive open plan Lounge, Dining, Family Room & Loft Room for children. Bonus : Study at entrance, views, fully walled, 3 garages. Make us an offer we cant resist! Sign-up and receive Property Email Alerts of Houses for sale in Everglen, Durbanville.